Our business is centered on giving our customers memorable services. It is hard to see how one can get excited about how to replace home keys. 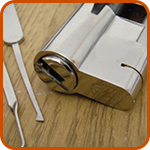 But if you have a broken key in the door or if you have lost one and don’t have a spare, you will appreciate our speedy services. 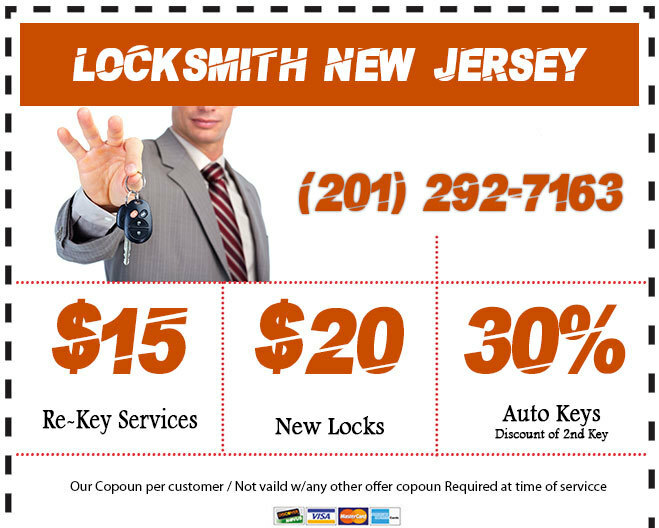 Our office key replacement services are provided conveniently 24 hours a day, 7 days of the week. Are you in the middle of a road trip and can’t figure out why all of a sudden your keys can’t turn on the engine. 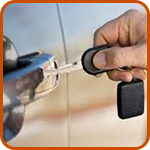 If you unsuccessfully tried starting the car and have been trying for a while, you might need ignition key replacement. We can provide you with one right away. Our skilled technicians don’t waste time evaluating the situation. 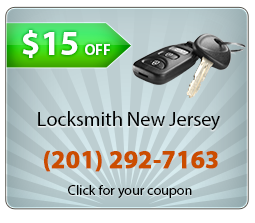 They already have extensive experience in auto key replacement. Our mobile trucks make new house key for you in your driveway. 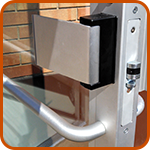 This is the 21st Century and you don’t have to go shopping around for a locksmith or standing in line at your home improvement store. 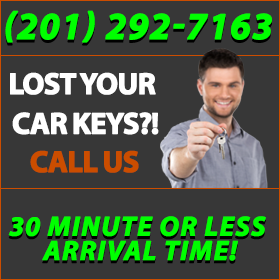 We can provide you with high quality house key replacement anywhere you may be located in town. When you first occupied your building and before signing the lease, you made sure that the landlord took care of all the security details such as good locks. But in the cause of business you may forget to keep up with your building’s security until you need an emergency office key change. If you have this problem, just call us.